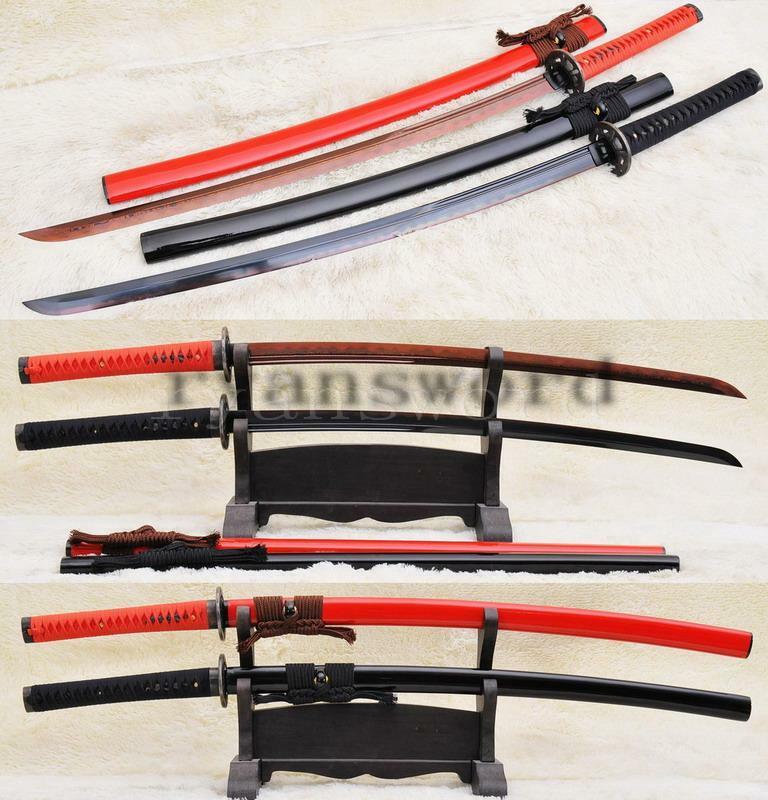 Firstly I shall continue my words of introduction, I have to thanks thousands of my loyal satisfied customer all around the world for keep supporting us by visiting and repeat purchasing with our series of swords. 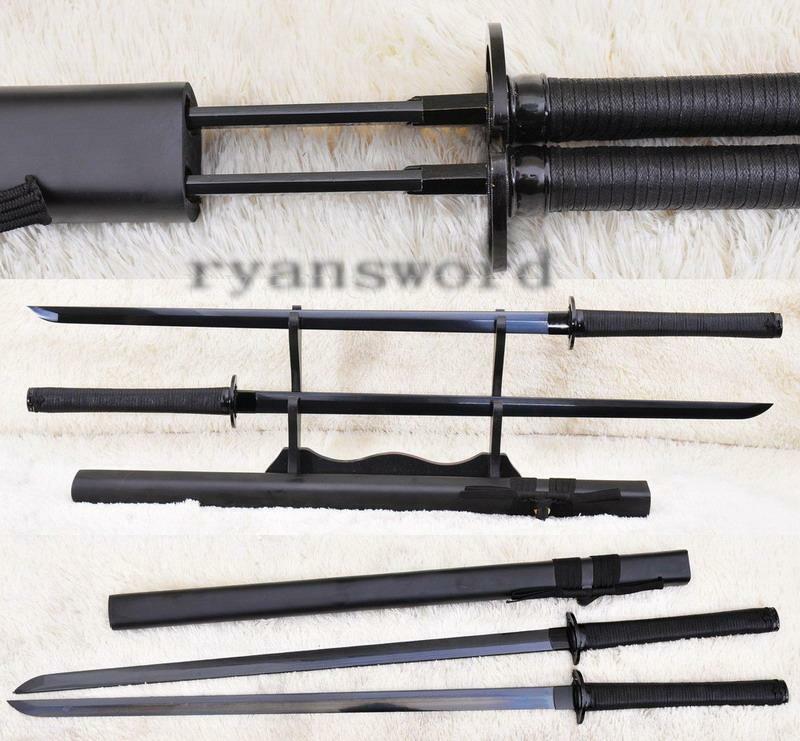 here is one of the top manufacturer for Japanese swords in the Internet for International Sword Market, famous for it's high quality at a very beautiful low prices. 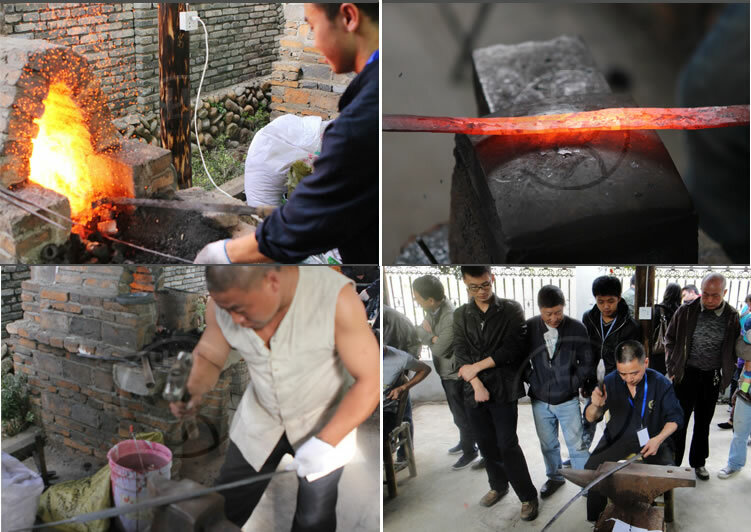 In order to make it more convenient and more efficient customer service for friends around the world to be able to acquire high real quality of swords, we decided to started up in the net. 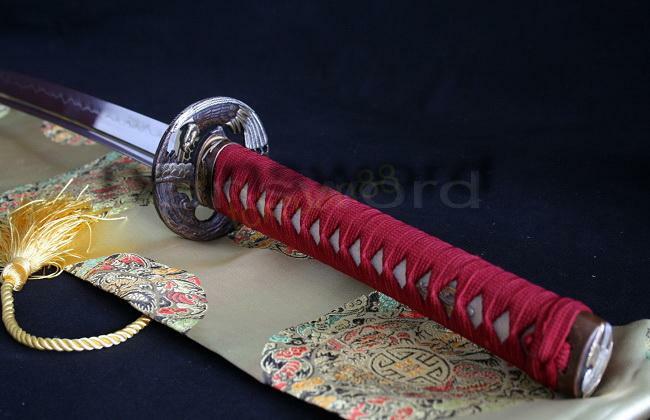 Until today since 5 years ago we are in the sword business online, we earned it's reputation from thousands of satisfied customers from all around the world. Major markets involving US, Australia, Canada, France, Indonesia, Brazil, UK, European Country, Germany, Sweden, Switzerland, Argentina, Czech Republic and many more.And we are still expanding very rapidly. While we cannot make sure every customer give us Grade A seller. But we are proud to be GRADE A seller to the majority buyers. 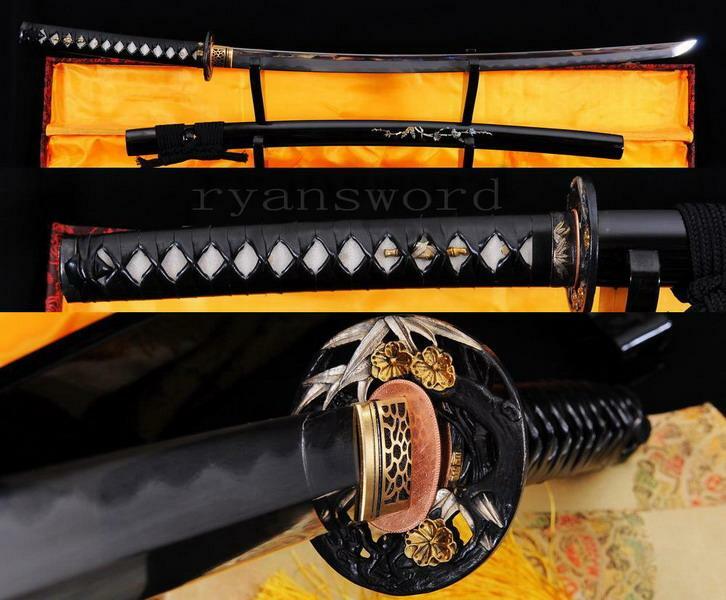 The Japanese sword has long held a sacred place in the history of Japan as a nation and as a people. The symbolism of the elements used in its construction, the manner in which it is crafted, and the purposes for which it is wielded have all been used to instruct generation after generation in matters such as religion, ethics, morality, valor, love, wisdom and compassion. From sacred texts written over a millennium ago to the modern sensei of Budo, the Japanese sword has long been used as pedagogical tool meant to cultivate the ideals of humanity in the soul, heart and mind of the pupil. 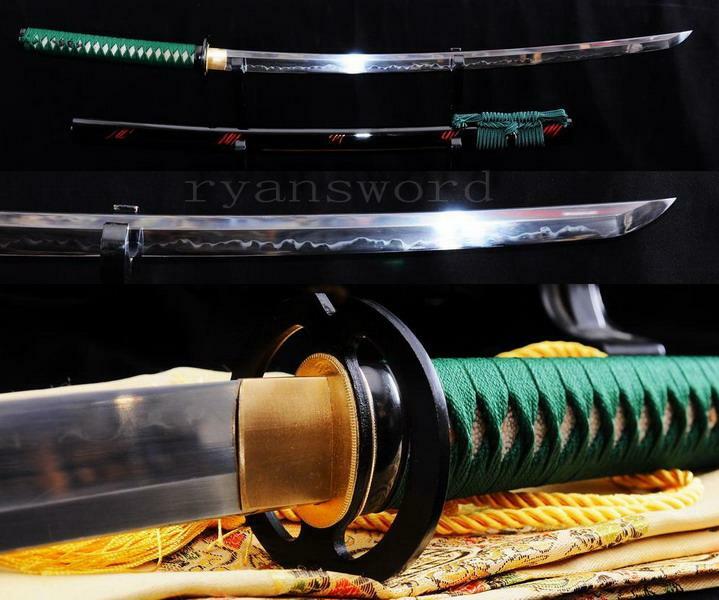 Today, legends long told and legends yet untold work to keep the Japanese sword as something revered not only in the hearts of the Japanese people but in the hearts of peoples from all over the world. 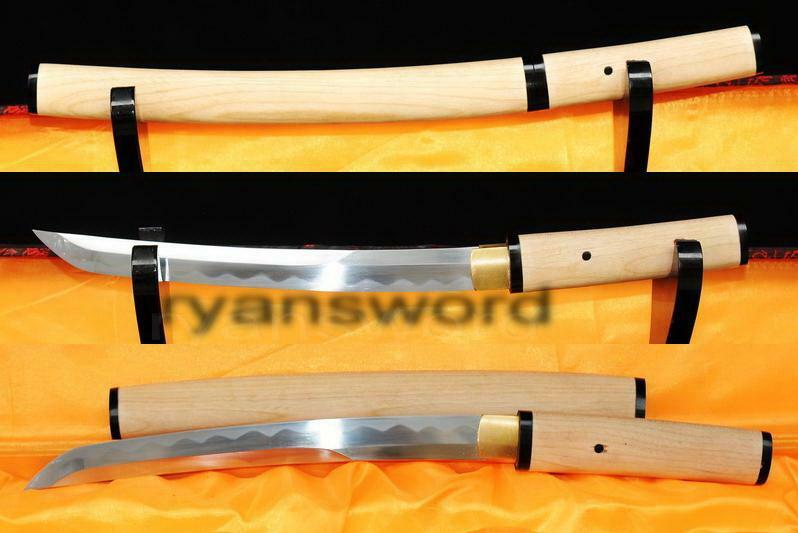 As a tried, tested and proven implement used in the cultivation of the Self, the Japanese sword demands admiration and veneration. 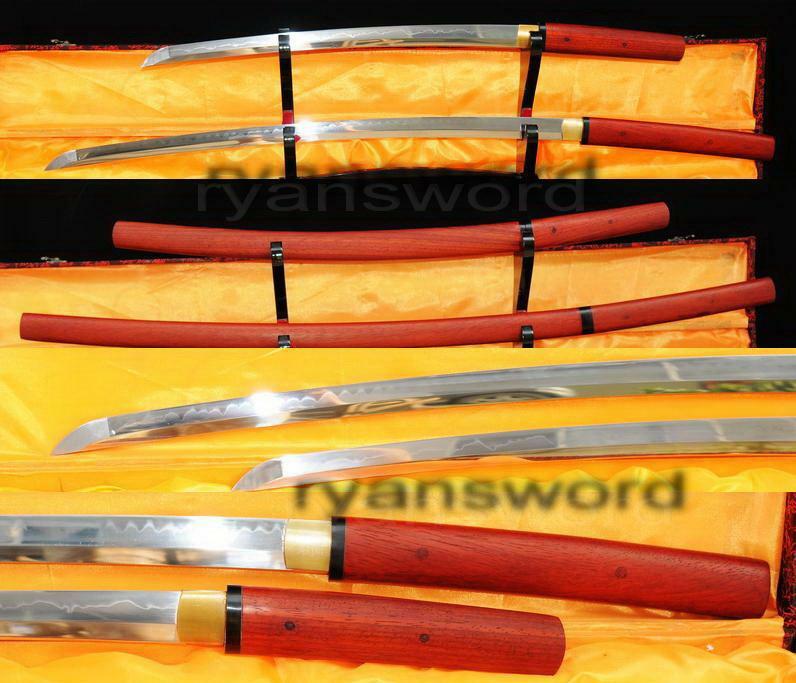 It is with this in mind that we approach Japan's master swordsmiths in order to meet the requests and needs of our customers throughout the world. 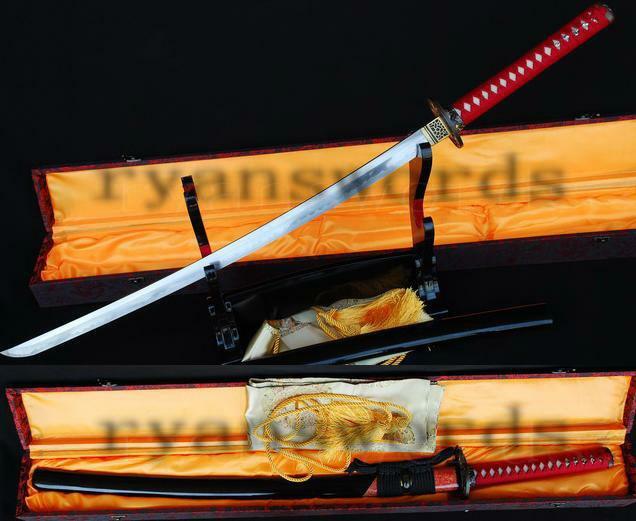 We can think of the Japanese sword in no other way, and we hope that you can appreciate our dedication to our history and to our future. Iaido is considered by many to be the epitome of modern Budo. Scarce in its movement, simple in its elegance, Iaido is marked by one essential set of profound relations - one breath, one cut, one victory. Armed against only him/herself, the Iaido practitioner has come to embody the Japanese aesthetic of minimalism. Because each movement is marked by the spiritual depth of the Iaido practitioner, we at Nishijin Sword have made it our obligation to provide that practitioner only with equipment that is capable of harboring self-cultivation. 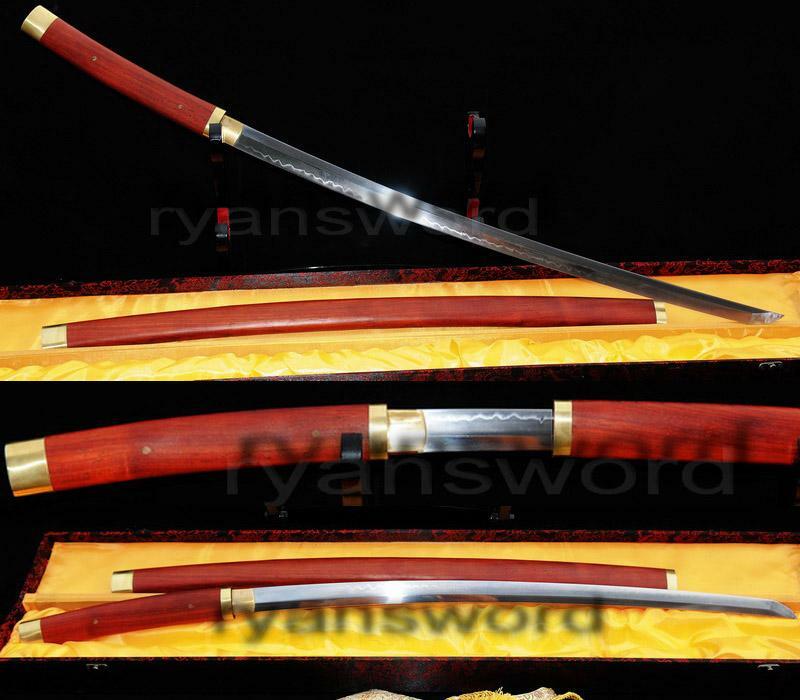 Our swords are designed and crafted in accordance with Japan's long spiritual history of the sword. 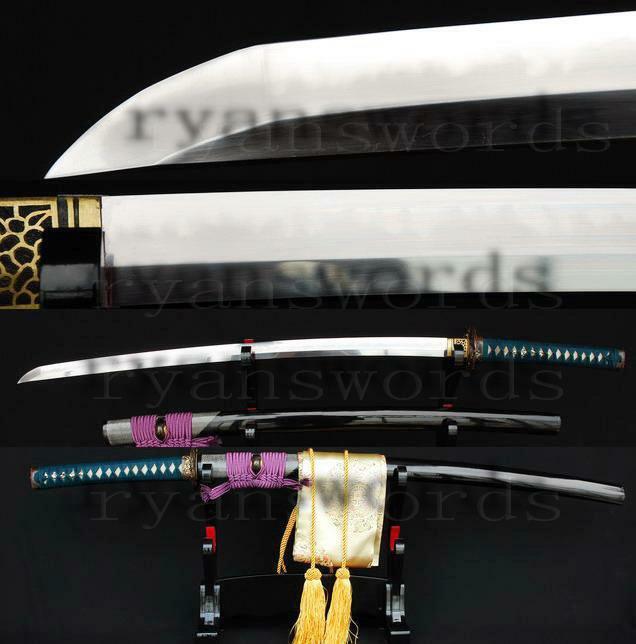 our blades and fittings are all smithed and selected in relation to the ideals of form and function that marks Japan's legendary weapon as both lethal and sacred, beautiful and talismanic. As the iaido practitioner strives to give more and more attention to detail in his/her daily practice, we too at Nishijin Sword strive to meet that same attention to detail in the crafting of all of our products.